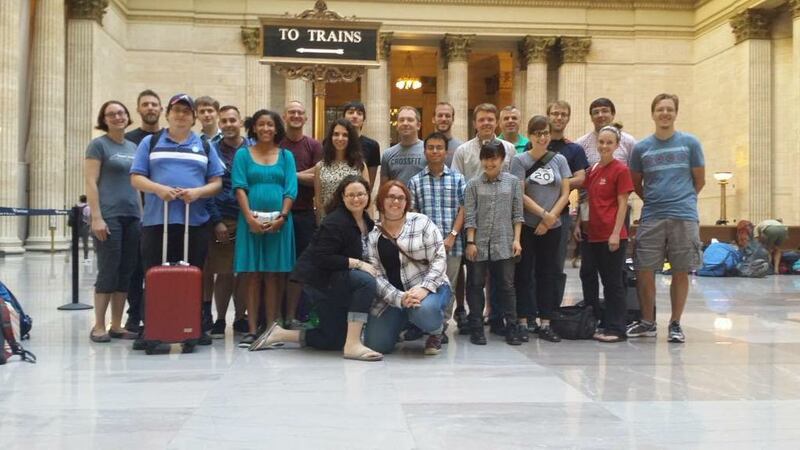 YPT International’s Vice Chair for Finance Aaron Zimmerman, YPT San Francisco’s Vice Chair for Membership Jaime Fearer, and numerous other YPT members recently took an Amtrak train trip across the country. Read about their exciting journey here: http://cs.trains.com/trn/b/observation-tower/archive/2015/08/07/nerdtrain-an-annual-rolling-hangout-for-transit-buffs.aspx. If you are a YPT member and want your recent adventure to be posted online, feel free to email your story idea to info@yptransportation.org.